Social media giant Facebook has been fined £500,000 (Sh66.8 million) over the Cambridge Analytica data scandal by Britain’s information watchdog, the Information Commission. This is the largest possible penalty that can be handed out by body, which found that Facebook had broken the law by failing to safeguard millions of users’ data. For Cambridge Analytica, the Information Commissioner’s Office announced that it is preparing a criminal prosecution against Cambridge Analytica’s parent company, SCL Elections Ltd.
Facebook has admitted the scandal – in which the personal information of 87million people was harvested by a quiz app and sold to a political campaign agency. 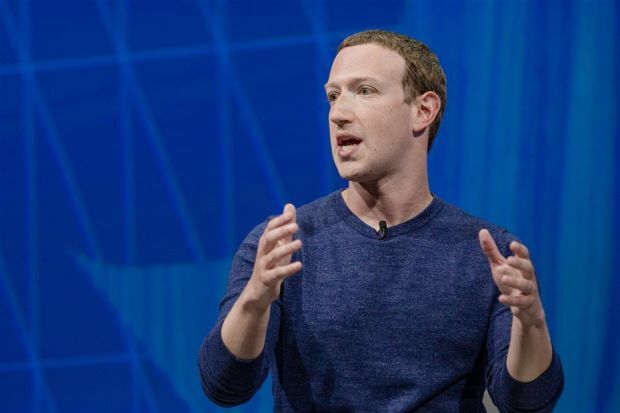 The social network’s founder, Mark Zuckerberg, has apologised for an ‘oversight’ which allowed the personality quiz to mine the information of users. Facebook shut down the data sharing tool in 2014 and has said it became aware the data had been sold in 2015, but was assured it was deleted. The social media giant has said it has since identified 200 other apps which may have been used the same way, and is investigating. Cambridge Analytica, the London-based consultancy that was using the social media information to offer targeted political advertising, shut down in May.